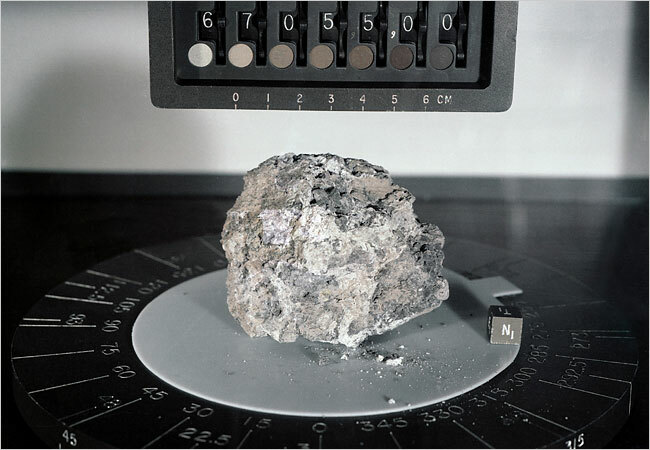 After 40 Years, Moon Rocks Still in Demand for Research: "In the lab, the Moon rocks look nondescript — dark gray basalt, a whitish mineral called anorthosite and mixtures of the two with crystals thrown in. Yet nearly 40 years after the Apollo astronauts brought the first rocks back to Earth, these pieces of the Moon are still providing scientists with new secrets from another world." Which Cocktails Pack Most Calories? If You Laugh, You Get Beat! Can a pet ease depression? Can you be born a couch potato? Fix It Club - Common Repairs Made Easy!